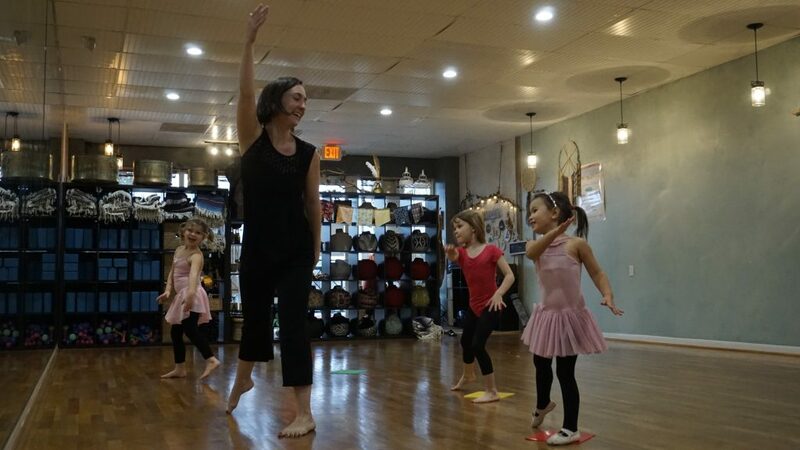 Class Description: These students discover dance as a means of self- expression, exploration, and community connection through creative experiences. 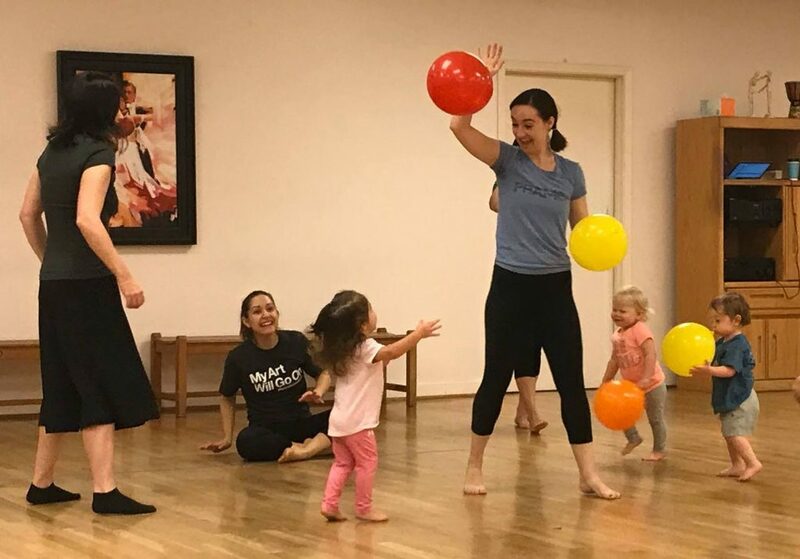 Based in modern dance technique and improvisation, this class welcomes beginners of all ages and advanced students who are looking to rejuvenate their creative practices. Families are encouraged to take this class together. For ages 6-99 and baby-wearing caregivers. Dress Code: Anything you can move in. Leggings, sweat pants, t-shirts, and yoga tops are all great options. We dance barefoot. 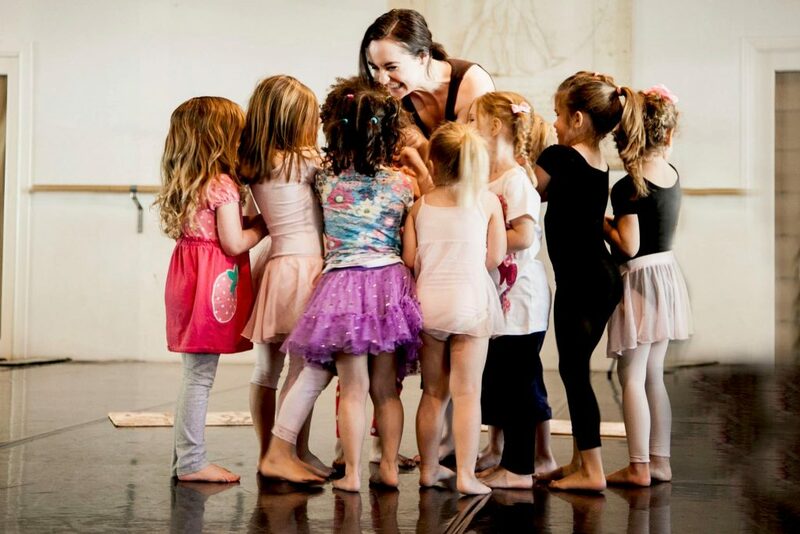 The Frame Dance Youth Ensemble provides students from 5 to 14 years old the opportunity to experience dance in a context that values the individual and the creative process. The program is dedicated to high-quality technical training within a non-competitive environment and offers access to masterclasses in costume design, photography, repertoire, anatomy, and dance history by leading professionals. 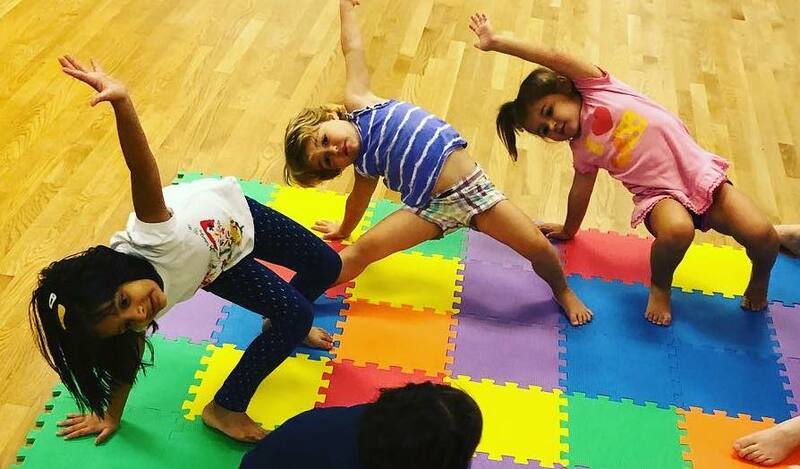 Our curriculum caters to each student’s strengths and is designed to encourage creative expression and a positive body image. 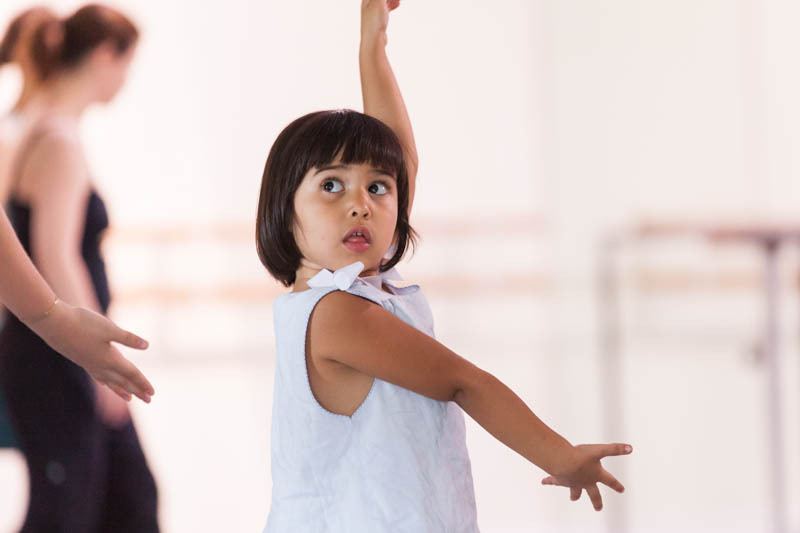 The program exposes and connects students to Frame Dance’s professional company and the Multigenerational Framers, our community ensemble. We are a nurturing, adventurous, and dynamic setting for students who seek either sheer enjoyment or the more serious pursuit of becoming an advanced artist. Class Description: Little Framers (part of the Frame Dance Youth Ensemble) is built on a cohesive education of modern dance and ballet techniques, rehearsal, and performance. Junior Framers hone their technique while continuing to grow creatively, collaborate with others, and learn choreography for performance. 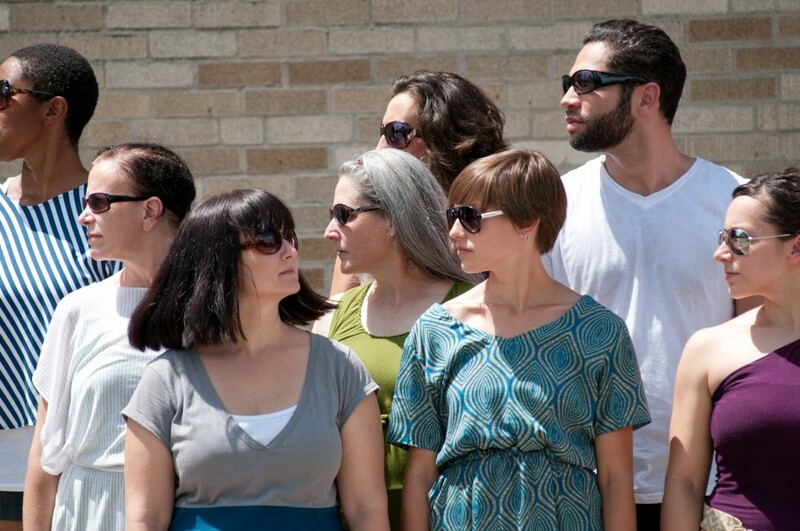 Though this class focuses more intensely on technique, these students are encouraged to develop creatively, finding and articulating their own artistic voices. early learning of the importance of movement and exercise.